Winnebago Mental Health Institute (WMHI) is recruiting Psychologists-Licensed and/or Psychological Associates to provide psychological services to patients on a forensics unit. For a detailed description of responsibilities, salary & benefit information, & for application instructions, go to www.Wisc.Jobs and search for Psychological Associate/Psychologist-Licensed (Job Announcement Code: 19-00248; URL is included below). 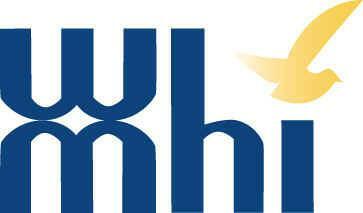 For information on WMHI, go to www.dhs.gov./MH_Winnebago.